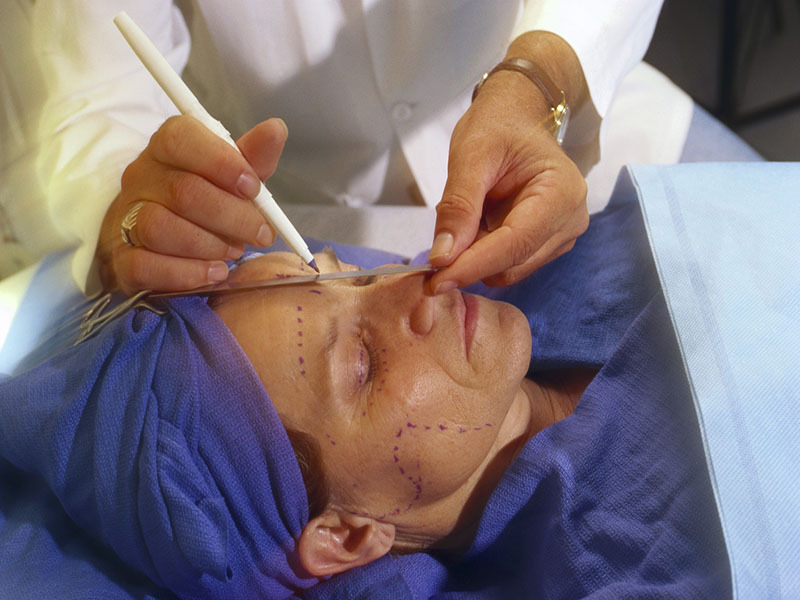 MONDAY, Nov. 5, 2018 (HealthDay News) -- More than 17 million cosmetic procedures are performed in the United States each year. Most of these are minimally invasive, designed to improve your appearance in subtle ways without the surgery, stitches and long healing time of early facelifts, once the only rejuvenating option available. Keep in mind that "minimally invasive" doesn't always mean zero healing time. It can take weeks for the redness and crusting to disappear following strong re-surfacing procedures that remove damaged top layers of skin. But they don't involve the surgery and lengthier recovery of facelifts and eyelifts, for instance. And in fact, fewer and fewer of those procedures are being done. Experts warn not to start too soon -- overly plumped lips and a frozen forehead can actually make you look older than you are. They recommend more emphasis on caring for skin from an early age to prevent or delay the need for procedures in the future. If you're considering having some work done, have a candid conversation with a dermatologist or plastic surgeon to determine which, if any, procedures are right for you, along with realistic expectations of what can be achieved.